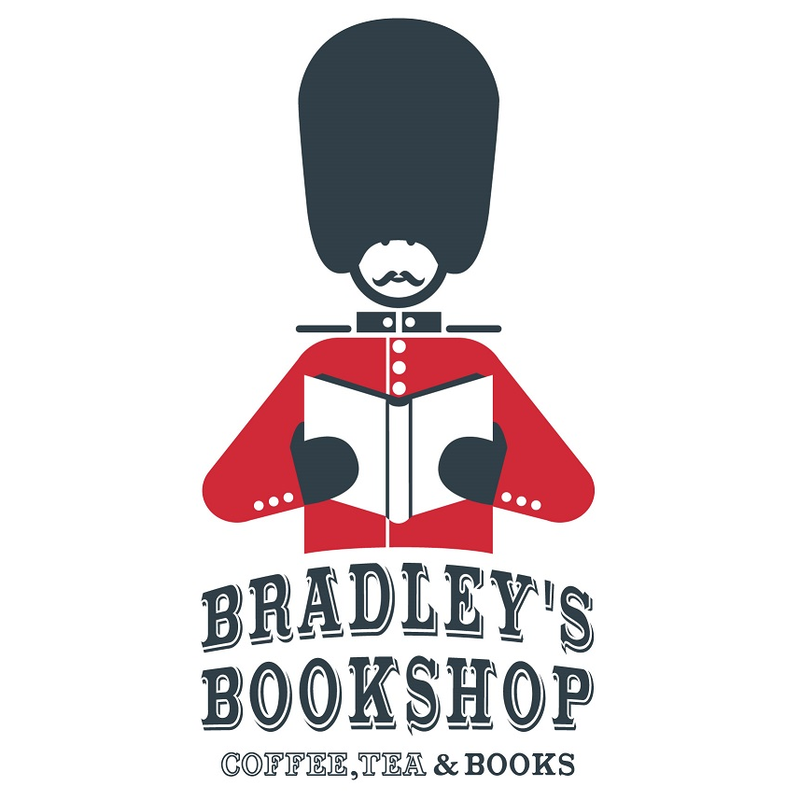 don't feel chagrined summer is early over and enjoy uplifting and witty readings you can find in the BDX-USA library: a woman who finally finds herself during summer vacation, the witty account of England at the turn of the century and a collection of funny book reviews by Nick Hornby. How much change can one summer bring? If you're Caddie Winger - 32 years old, still living with her grandmother and giving piano lessons to neighborhood children, one summer - the goodbye summer - can make the whole world look different. When her grandmother breaks her leg and insists on going into a convalescent home, Caddie finds herself being pulled out of her comfy, self-made nest. Living alone for the first time since college, she uncovers some startling truths from her past. Rachel and Alison, two girls who have come of age in an era of reality TV and social media, stalk a vividly imagined world alongside surviving characters from Coe's earlier novel What A Carve Up!, the classic 90s satire. Rachel, a bewildered Oxford graduate, finds herself catapulted into the world of private tutoring for the super-rich, while Alison's dreams of becoming an artist are quashed by a bitter tabloid columnist. In Number 11, Jonathan Coe's new novel is the story for our times: moving from the distant rumble of the Iraq War to the austerity years of the Britain we know now. He also uses all his wit and acute powers of satire and observation to show up a mirror to our absurd and unsettling new world. In Stuff I've been reading, this new collection of his columns from the Believer magazine (taking off where The Complete Polysyllabic Spree finished), he shows us how literary critics is done. Or at least, how he does it: whether plunging into a biography of Dickens whilst his children are destroying something in the room next door or devouring a whole series of children's books whilst on holiday. Hornby is the intelligent, committed but skeptical reader we'd all like to be. Admiring Ian McEwen's On Chesil Beach, he points out a surprising anachronism. Reading Cormac McCarthy's The Road, he wonders why 'unflinching' is a term of praise among critics. And who but Nick Hornby could successfully juxtapose a discussion of a book on the Band with one on the Stasi? interviewed by Film-News.co.uk discussing the film Brooklyn.